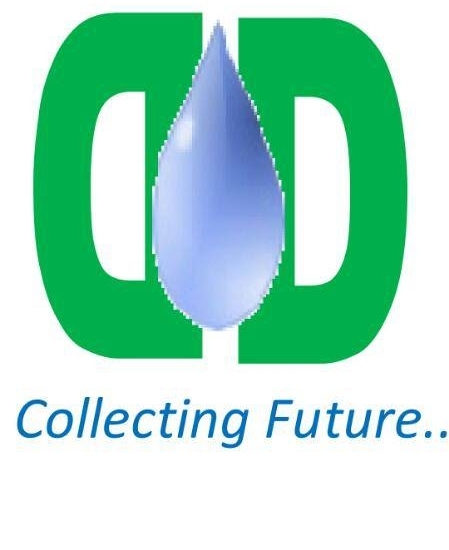 The Dewdrop Foundation (DDF) is a non-profit organisation established in 2002, with the goal to improve the livelihoods of vulnerable groups in society, especially in rural communities, by developing their capacity to fight for their rights; and engage in enterprises that guarantee them sustainable livelihoods. Their primary focus is to develop and implement customised sustainable life-long learnership programmes for effective capacity building at grassroots levels, creating job opportunities, and empowering women and youth to become independent entrepreneurs. These objectives have been achieved over the years through community development and skills acquisition programmes targeted at domestic servants, teachers, community leaders, women organisations, healthcare service providers and other hospitality service providers. DDF also mitigates the ills of domestic child servitude (aka modern day slavery) and internal child trafficking through advocacy for the victimised. The primary focus of Sustainable, Transformative & Inclusive Leadership in Umuode Community is to establish an inclusive governance structure and leadership system in the community, where women are consulted and encouraged to actively participate in the decision-making process and at the apex of governance for the community, and create an awareness of opportunities in State/National political leadership positions. The project fosters a sustainable transformative leadership; and to develop a socio-economic and political environment in Umuode community, which continues to acknowledge the principles of freedom and equality; empower women to participate actively in community development and decision making at all levels; champion the rights of its citizens, especially the women, and ensure appropriate protection and care of its elderly and vulnerable people.